Commercial PV A Solar Commercial System is a cost efficient way to make significant savings, earn revenue from your solar panel system and reduce your carbon emissions. Protect your business against rising energy costs. Receive inflation-linked returns of up to 10%, guaranteed by the government for the next 20 years. Roof space or land can be used to add another income to your business. Gives your business a competitive edge in the tough economic climate. With legislation changing, more and more emphasis is being put on businesses and organisations to reduce their carbon footprint and ultimately help governments meet their low carbon targets. 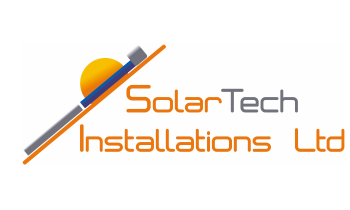 Business owners are looking to renewable energy as a way of doing this and Solartech Installations Ltd are here to help you make the right decision on which renewable technology is best suited for you. As a company we believe that going above and beyond clients’ expectations sets us apart from the competition. We are proud of our reputation and will work with you to ensure total satisfaction throughout the lifetime of the project. We understand that investing your organisation’s money in any project is a big decision. We will give you no-nonsense, straightforward information about what you can expect from your renewable energy system. 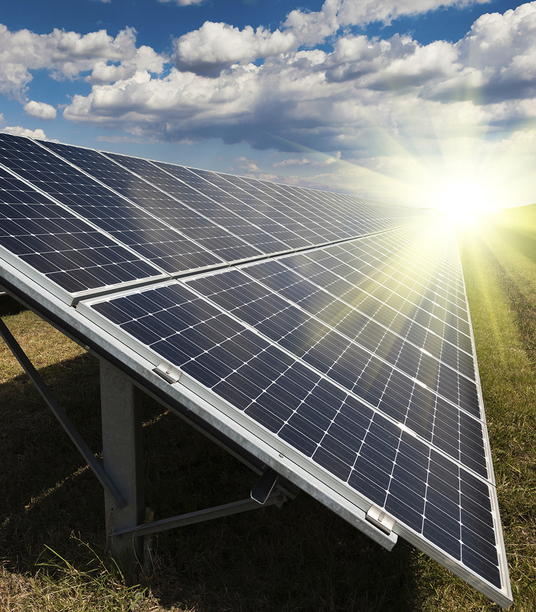 If you are looking to install a solar system over 4kW it is required that a G59 application is submitted to the local district network operator (DNO). We have lots of experience with G59 applications and as part of our commercial service work with the DNO to make sure the installation runs smoothly, and on time. Whatever your renewable energy requirement we have a solution which can save you money and give you a good return on your investment.